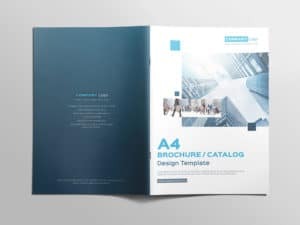 Just a simple square book mockup to showcase your brochure or catalog design projects. 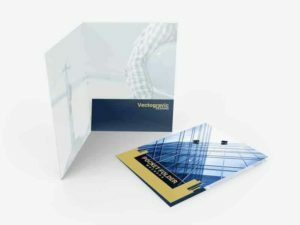 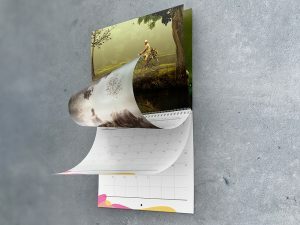 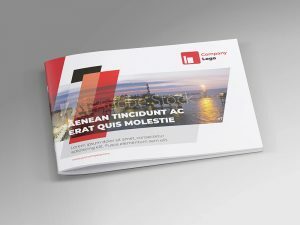 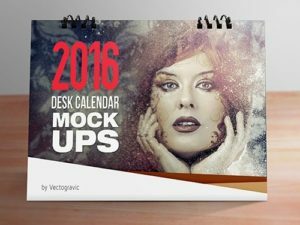 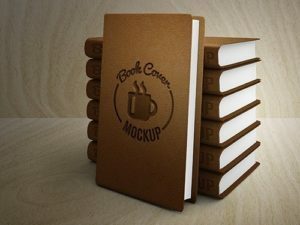 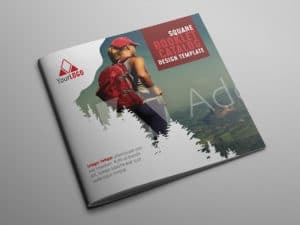 This mockup shows a single PSD file with a three different view, cover, back page and open page, you can move and arrange the position of the item. 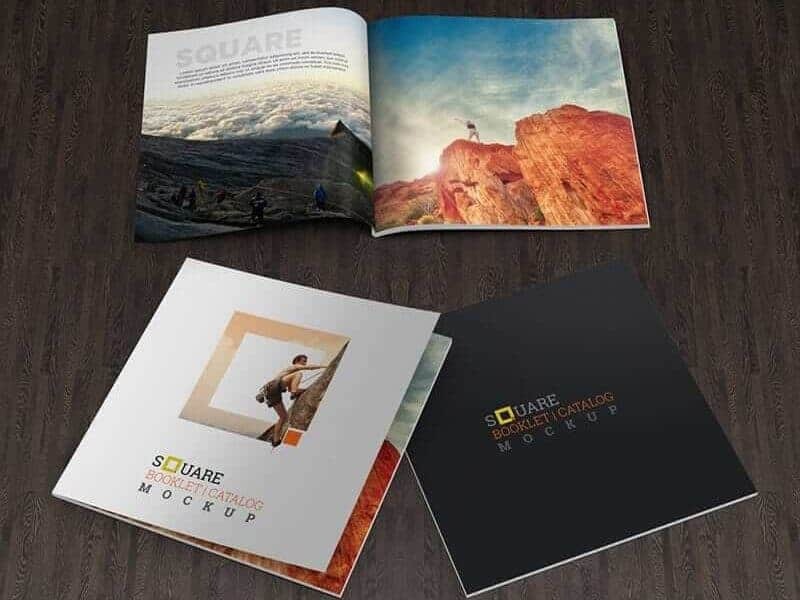 As always, it is using smart object feature to make it easy in placing your design, just a view steps with drag and drop your Square Book Mockup showcase will be done in seconds.